Many parents that choose to give their children a home-school education could use extra money to help with homeschool expenses. The costs for buying needed books, building science projects, purchasing learning material, going on field trips and paying membership costs for home-school students that many parents just can not afford the costs by themselves. These types of grants can come from many places, foundations, businesses, groups and areas. Below are a few ideas where to look for mini grant funding for home-school costs. Mini grants can sometimes be more effective when seeking grants for home-school costs then a regular grant because they fund specific things and usually have only limited qualifications. Mini grants also tend to have quicker funding turn around time, which means an applicant can get their awarded money faster. Mini grants to help pay for many types of home-school costs and can come from many types of sources. Finding mini grants for home-school costs is one way many parents and home-school groups cover the costs. 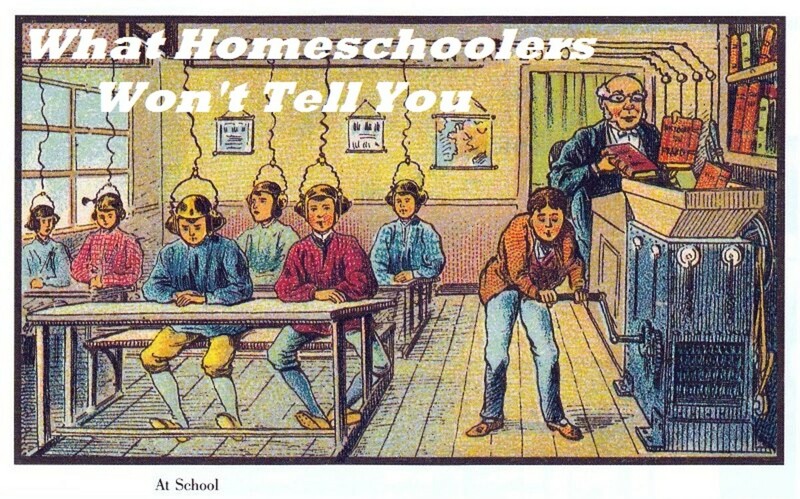 I really enjoyed the book about homeschooling a child for free, or I guess more like almost free. You still have to pay for a computer, paper and common things like that. But more then likely you would already have most of the items anyways. The downside to this book is that it is full of internet sources, like many internet sources they move around a bit on the web. So some of the links either are no longer there or will have to be searched for. The first place you should look is in the child's school district itself. Many school districts have funding available to pay for learning material homeschooling may need. Many home-school students are able to check books, laptop computers and other tech equipment from their local schools. Local schools may also have grant money available to help pay for a tutor, team sport member fees and other costs a student may not have if they was going to public school. Second stop should be home-school groups or if you are a home-school group consider contacting a larger group or organization. Sometimes larger numbers are better. While many funding organizations or grant giving groups may hesitate to give to individuals, they may be more giving when a home-school groups asks for funding. Home-school groups have found grants to start gym programs, fund social events, start computer and book lending programs and fund educational programs for home-school parents. Do not over look other educational institutions in your area. 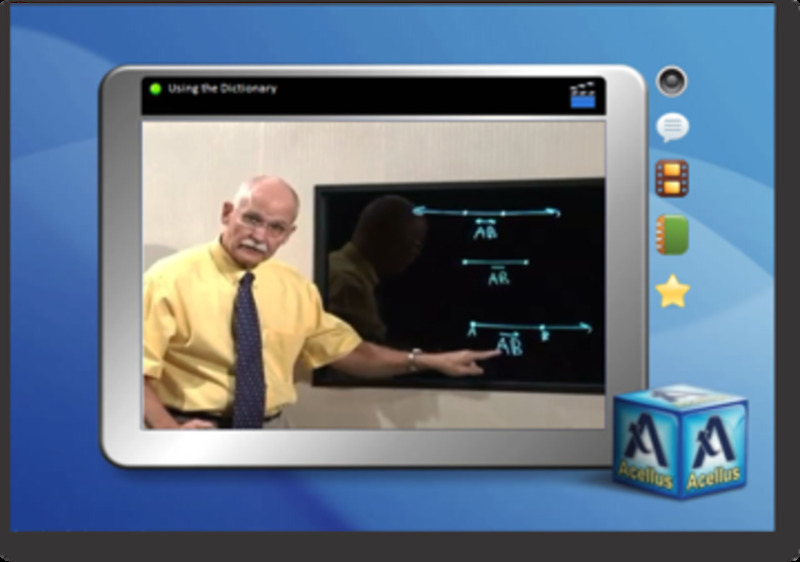 Many local technical schools and community colleges offer free online classes to local home-school programs. Many receive grant funds to allow home-school students to use their facilities for learning purposes. Those looking for funding for a specific field trip should consider contacting the facility you are wishing to visit directly. Many traditional field trip destinations offer discounts and free admission for home-school students. There are many state and city agencies that will help through a public health and wellness center for help in paying for medical costs and therapy. But it is hard to find specialized financial help in getting supplies and other things needed to home school a child with special needs. While it is harder to get grants for individual homeschool students it is not impossible. First stop should be the local public school if available, many schools are allowed to loan out equipment to local homeschool students. Students with special needs for learning is usually on top of the list. Homeschool Organizations such as the Home School Legal Defense Association are also a great place to start. Many of the organizations have special grant programs geared specifically for special need kids in low income families. For more information, you can read more about Homeschooling kids with special needs or that have a difficult time learning. It can be costly to try to challenge a gifted child through homeschooling. Foundations such as The Patrick Henry Scholarship was set up to help parents pay for equipments, trips, programs and supplies to assist a child with a high academic achievement meet their potential. Read more about the Patrick Henry Scholarship for Homeschoolers. In most cases the student must not only show a high level of academic achievement but also has participated in other activities such as sports and volunteering. Does Walmart Have Grants That Homeschoolers Can Apply For? Wal-mart at this time does not currently have grants just for home school students that are still in high school. However they do have grants available to family members of full time employees that are going into college, home school students can qualify for this grants as well as those obtaining their GED. 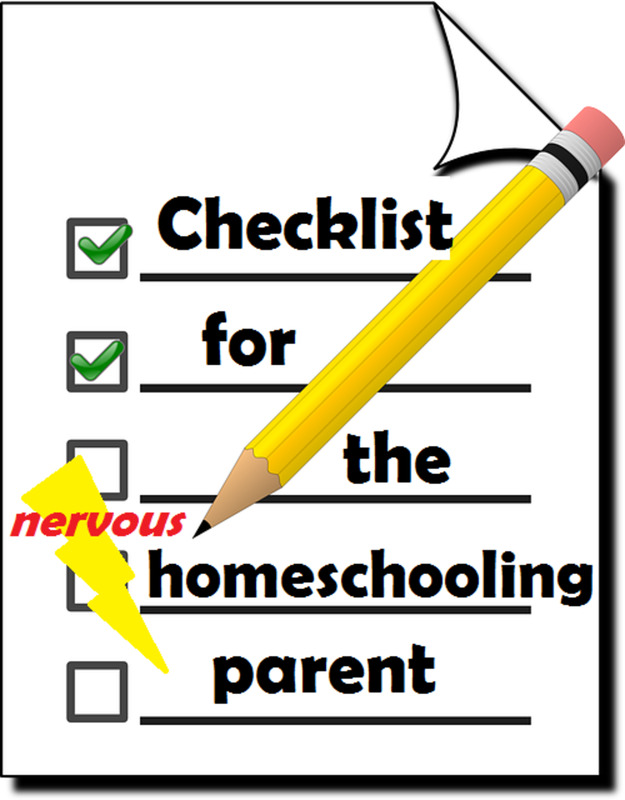 These homeschool websites are all created to help parents with their homeschooling needs. This website is great for support for single parents that are thinking about or are trying to start their children in home school. Do Homeschool Kids Really Rate Better on Standardized Tests? 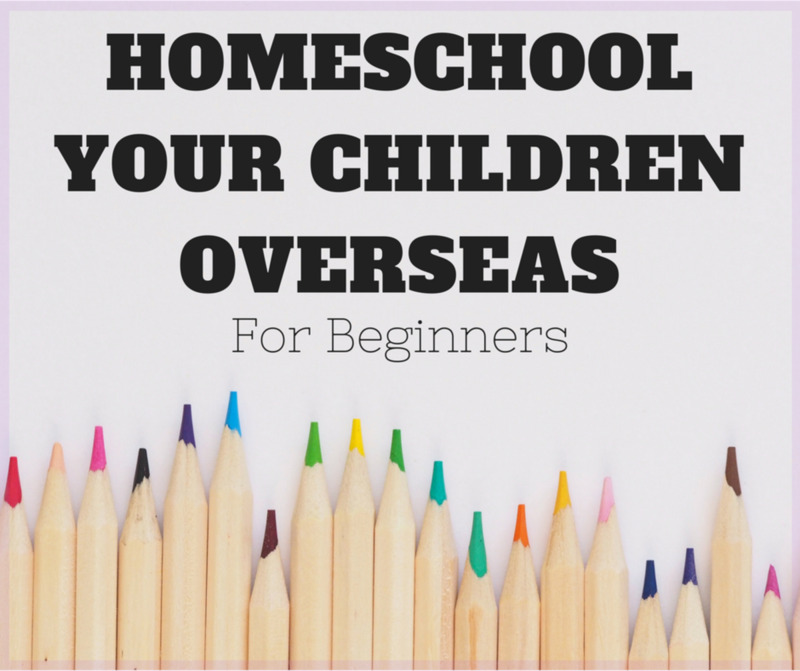 Do You Have Any Tips To Share On How To Fund Homeschooling Costs? Any idea? My 3rd is being treated wrong how can i help him from home pls, any idea? Lou Gula - are you familiar with Inspire Charter? We just started and it is amazing! The state offers $2,600/child annually (maybe more for older kids?) to use for classes, educational consumables, etc. It's incredibly easy and helpful, I would recommend to anyone homeschooling in California. 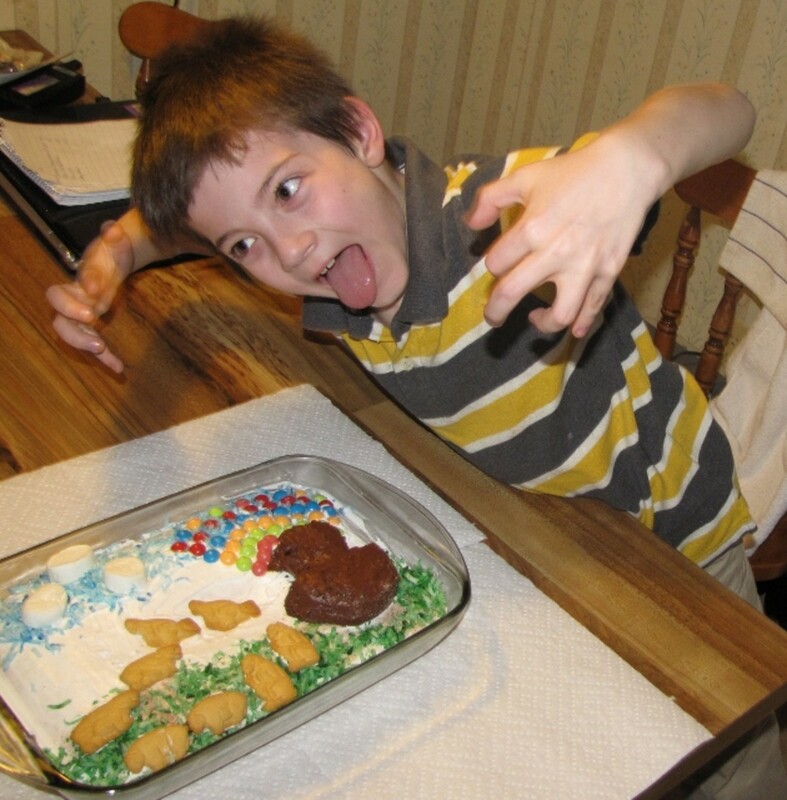 Hi All I'm new to this site and new with homeschooling. 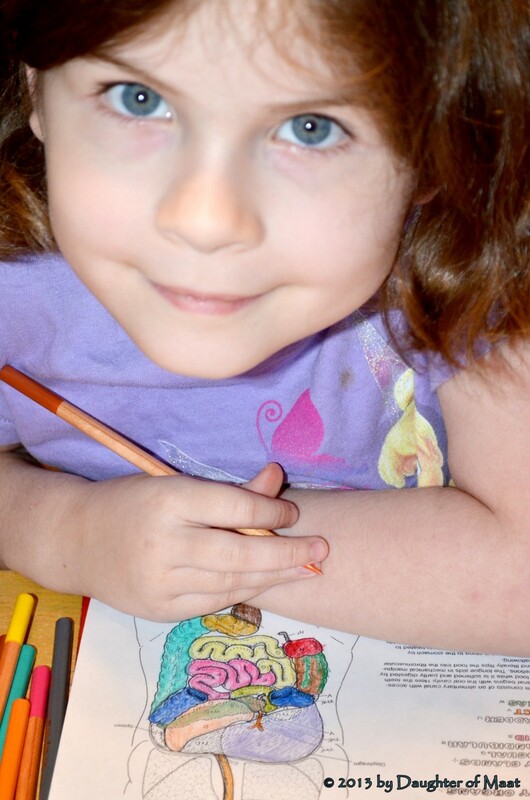 We are looking to start homeschooling our 5 years of daughter this fall 2019-2020. We didn't realize all that is required to homeschool correctly and effectively. We can't afford to put our daughter into public or private school and heard homeschooling creates better students and smarter kids. ;) Do you know of any grants or scholarships available for new or gifted homeschoolers in Escondido, California (if specific to area)? www.k12.com and see if they are still having open enrollment in your area. I have one of my 5 kids in it now and love it the other 4 will start next year cause it is to late in the year for them to be excepted. I am a single unemployed mother of two teenage daughters that have both attempted to kill themselves due to bullying at school. I have spoken to school officials so much we know each other by first names. I have decided to homeschool them but do not have the money to pay for a program. Someone please tell me what I can do or who I can reach out to. im a fist time home school mom,with a adhd little girl.ive been tring t find ways to take her on a field trip,but with me beinng out of work funding is a problem. How do i or who can i contact for that type of support? Really needing information on homeschooling free computer or laptop. I am just now trying to enroll my 9th grade daughter for homeschool,this is my first time in doing this and I have to say I have no idea what to be expecting but I'll do anything to keep my kids safe at home and help them with their education.Any information i need to know or do they have any funds available for laptops and what our students need? Can anyone tell me where I can donate old curriculum? I sure hate to throw it out! My son is 7. He is in the 2nd grade and is super hyper. I've volunteered and his older sister has too. Now he's in 2nd grade and this new principal doesn't allow volunteering in 2nd grade. My son gets in trouble daily. The principal told me to take him home early one day. My son needs a computer to home school him. Every day he asks if it's Friday. Or even if I could buy a computer and make payments. I love children and miss helping them read and make it fun. @Katrina, you may want to try K-12, when I first began homeschooling my children I signed up with K-12 and the local virtual school sent me all of the books, equipment, and a computer to use for free, with the understanding that I would send them back at the end of the school year. I am desperately needing help getting a computer for my son to start his home schooling. He is already a week late starting. And in a single parent and I don't have any income right thus second. I didn't want him going to public school right now . . I just don't think hes really ready to go to public schools. He is hyper active. And really I have been able to get him ready to be on his own yet . .we have been having some things that have happen in the past year and a half . my mom found out she had stage 4 cancer and I went to stay with her and help her through alot of chemotherapy and radiation treatment's. She went threw and she fought her way . now she's doing alot better now. But with all this going on my son missed out on starting 4-k . so I figured ill just start him in 5-k this year. . but hes so attached to me. . I wanted to kinda ease him into being able to interact with others more . and he does really good with technology. And computers. So I believe he would do wonderful with home schooling. . he hasn't been evaluated. Or anything yet either. And I don't really got the time to wait on a answer back about a grant or anything. His got to start ASAP. And my nerves are tore up worrying about this . so please can anyone help me out at all. Hi, Thank You! One funding for HomeSchooling is either through Maine State Homeschooling Funding Program. or through Washington. D.C. HomeSchooled Children Talent FUNDING PROGRAM. HOW TO FIND THESE PROGRAMS IMMEDIATELY!!!!! I'm trying to get grant to home school my boys one in 10 and a one in9. They were put out off school this yr. and I try to get grant for abecka school. Hello, I'm homeschooling my daughter who is 12 yes old. She was bullied in school and she has been diagnosed with PTSD and intellectual disability and schizophrenia with multiple episodes and autism moderate. I'm trying to find out if you can help on funds. Hi Amy, If you write a lens on women s grants or small business grants could you send me a link. I am very interested in helping my daughter start her own photography business in a building instead of always doing on location. Thanks! Many funders want to see cooperation, so it might be helpful to come up with a project involving a number of homeschooling parents. Submit that for the grant.